Have you heard about virtual simulation? 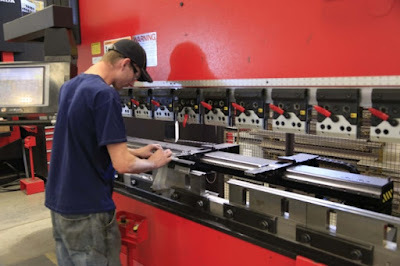 In machine tools industry it could be connected to the simulation of stand-alone machine as well as the complete production cell, manufacturing line or the whole factory or workshop in general. The purpose of virtual projection and simulation could be absolutely different. In general virtual model includes the machine tools, movements and kinematics, real dimensions and working process, tools etc. to solve the problems and run the virtual production for manufacturing system. The main target for single machine simulation is the calculation of production time, confirmation of working cycle, check for mistakes, errors and collisions and finally – the preparation of the automatic program to run the process in real life. Moreover it is very important tool to prevent the setup faults – the virtual mistake cost nothing against real without any part waste or broken tool risk. 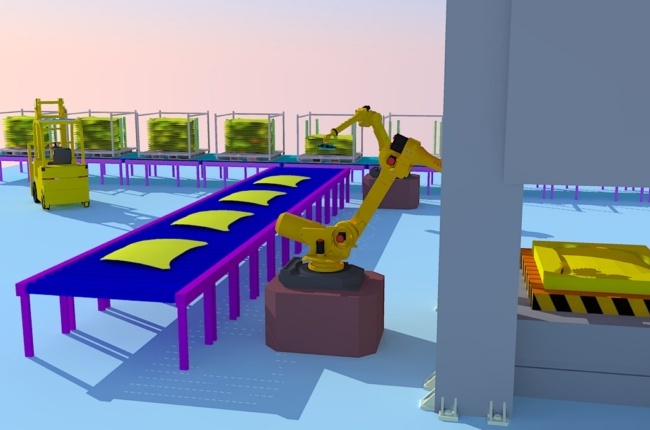 For cells and production lines the virtual layout is important to prepare the right composition and effective optimized manufacturing process for running. 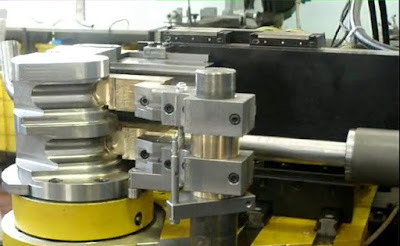 Moreover it is a tool for production calculation, verification of connection for all units, all necessary movements’ preparation for robots and transfer devices and much more. For robots usually all the manufacturers has the software for virtual composition to make movements of the robots and all the production equipment around. Moreover depends of the software virtual simulation could be also the tool for the visual programming to implement all the cycles in the real life. And the final and most complicated construction is the virtual factory for workshop or the factory inside. Depends of the requirements in could be only the layout to be the reference tool for installation of the machines (to prevent any mistakes before run out) till the impressive solutions with all materials flow, running equipment, positioning of personnel and studying of real manufacturing process with real parts in virtual reality. Today any level of details could be achieved, even real simulation of actions for the worker. And the modern generations of hardware and technologies grant the better level of visualization, more details in models with the possibility even to run the 3D travel inside if necessary.